Disodium Hydrogen Citrate or Disodium Citrate is an acid salt of citric acid. It is rich in anti-oxidant properties. The syrups help retain fluids in the intestine to relieve constipation and improve the effects of other antioxidants in the body. 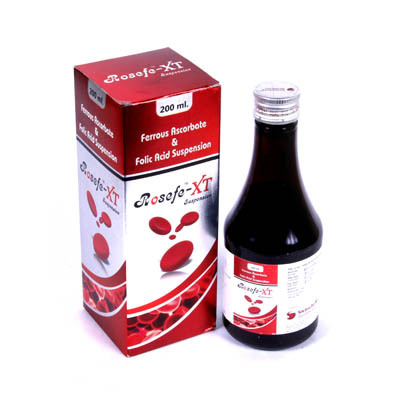 This medication is used to treat a number of ailments like symptoms of urinary tract infections, Gastric problems, Gastric complications, abdominal gas, Acidity, Constipation etc. 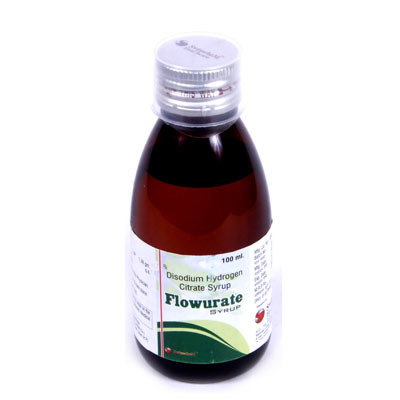 The syrup is used as an acidity regulator and sequestrant. It is advised to be taken under advice and guidance of a doctor as it can affect your health.